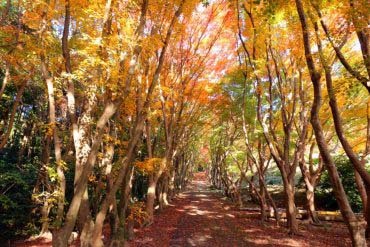 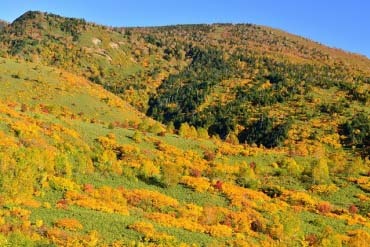 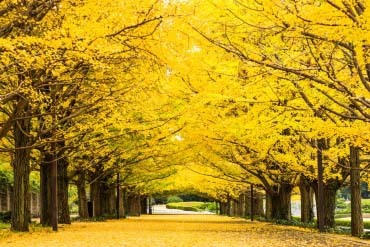 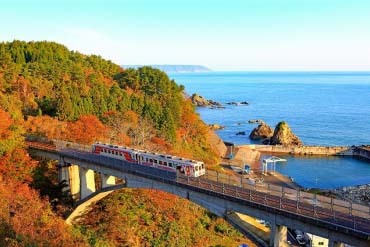 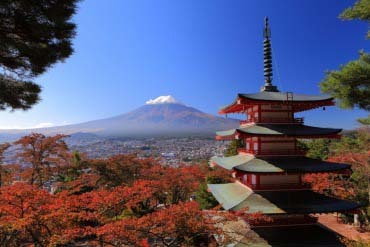 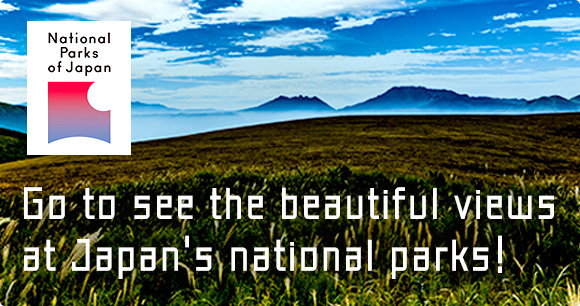 Rich in reds, yellows, greens, and browns, the fall foliage of Japan has been called the most beautiful in the world. 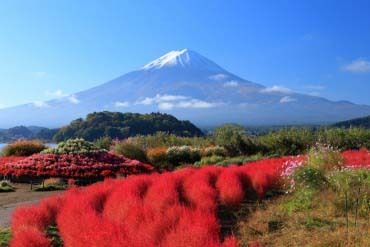 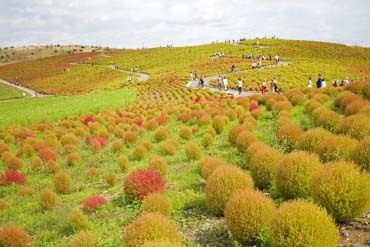 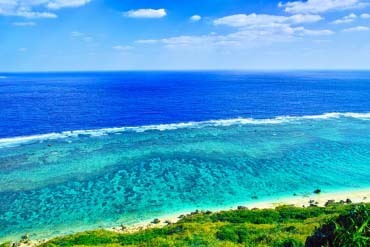 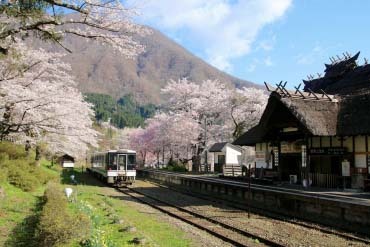 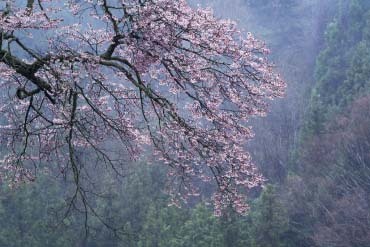 The best time to view them varies across Japan, but is generally between October and November. 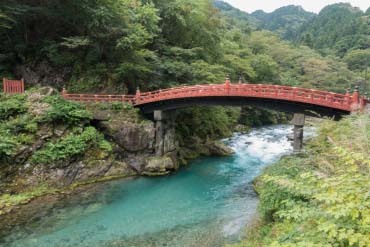 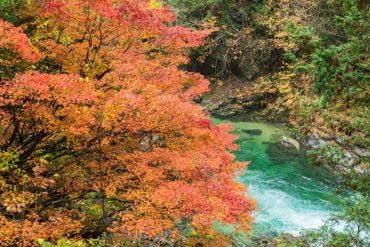 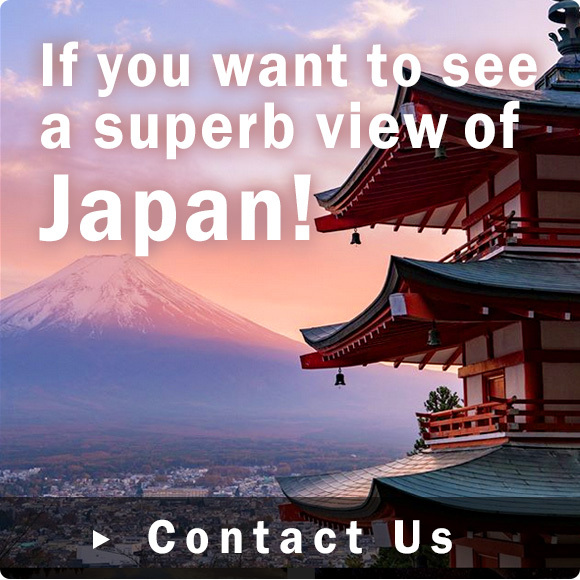 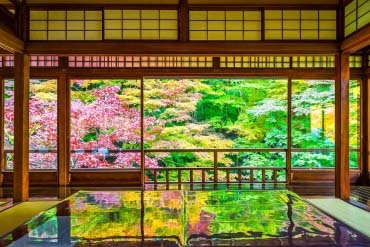 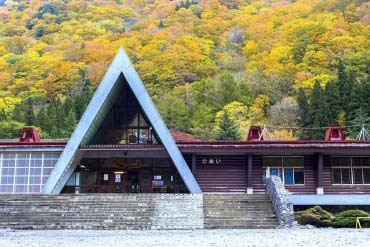 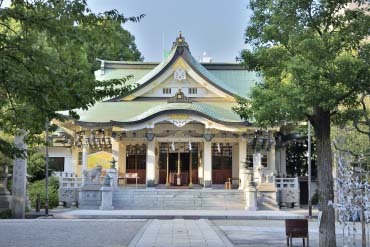 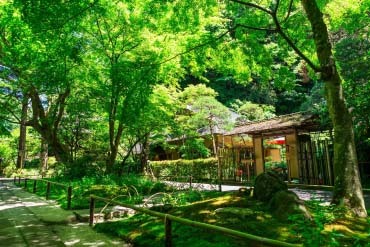 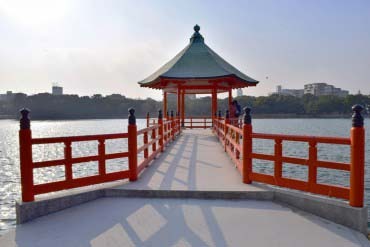 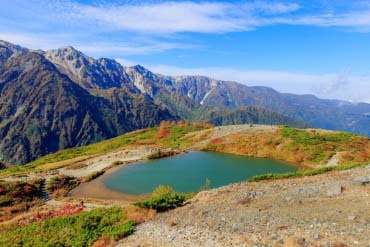 We will show you places where the leaves reflect in placid lakes and ponds, as well as places where they provide a beautiful backdrop to traditional Japanese houses, temples, and shrines.